Saunders & Lingard - News- It`s Competition Time with `Devon`s Best` !!!! It"s Competition Time with "Devon"s Best" !!!! 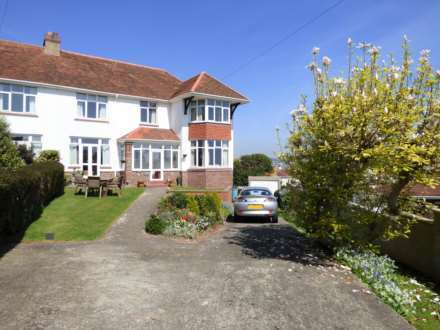 We believe that as we live and work in this beautiful part of the South Devon country, it is only right that we give something back to the community. Rob Lingard, one of the directors of Saunders & Lingard, will be taking part in the `Round Britain Reliability Run` which will be held from Friday 5th October to Sunday 7th October 2018 and will be in aid of Epilepsy Research UK charity. The route takes him, the car and his trusty co-driver from London, up to the top of Scotland, down to Land`s End and returns to London, so it`s a real endurance test! 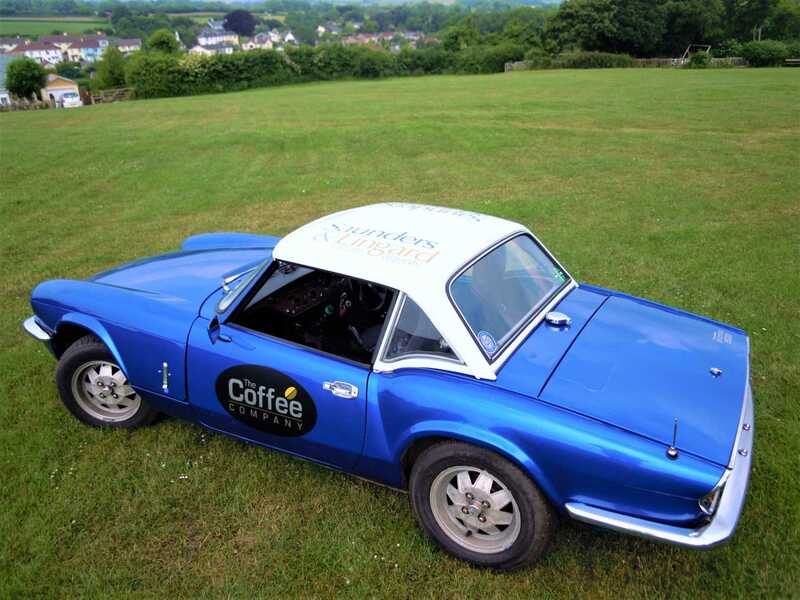 Rob will be bringing `Devon`s Best`, his beloved Triumph spitfire, to various classic car events throughout South Devon this summer. •	The best photo will win a pair of Cinema Tickets. And don`t forget to give Rob a toot or a wave when you see him out on the roads this summer!